Entrepreneur and fashion legend Diane von Furstenberg has long supported women’s efforts in business, offering mentorship, inspiration, and opportunities to women entrepreneurs and leaders. 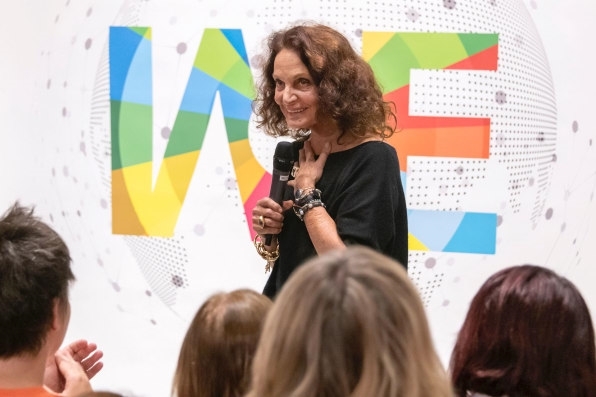 Last night she kept at that passion, as Von Furstenberg and Vital Voices–a Washington D.C.-based organization dedicated to mentoring and investing in women leaders–hosted the WE Empower U.N. SDG Challenge, an event where five selected female entrepreneurs from around the world pitched their business ideas to panelists for a $20,000 grant prize from Von Furstenberg. WE Empower is a United Nations-supported initiative aimed at women’s economic empowerment around the world. 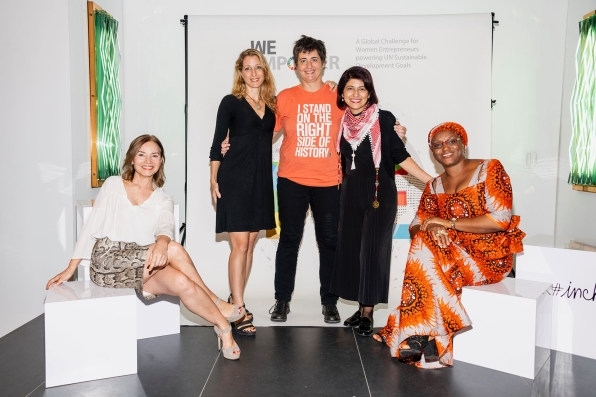 The five women who pitched all represented one of the five U.N. regions–Habiba Ali from Nigeria, Hadeel Mustafa Anabtawi from Jordan, Marijana Savic from Serbia, Marta del Rio Vilanueva from Peru, and Shimrit Perkol-Finkel from Israel–and presented their ideas at Von Furstenberg’s studio in New York’s Meatpacking District. Each business was chosen as a finalist because the plans advanced the U.N. Sustainable Development Goals (SDG). The audience got to vote on their favorite pitch, and Von Furstenberg announced the winner at the end of the night with a happy surprise for the rest of the pitching finalists. Ali had the winning pitch for her business Sosai Renewable Energies, which brings renewable energy products to Nigerians in need. 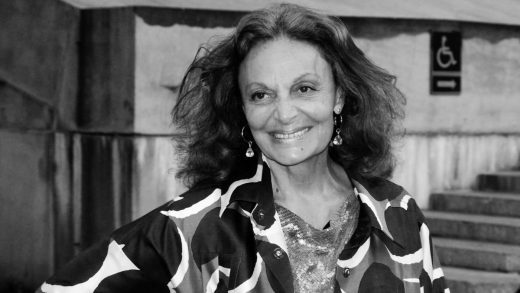 But Von Furstenberg decided all participants were winners that night, as she doubled Ali’s winning grant to $40,000, and offered $10,000 to the other four women.